The Siglos 3 X-TRA accepts 4K@24/50/60Hz signals on both HDMI inputs. Thanks to the precise 4K-Interpolation algorithm, it can upscale and display any resolution in a pristine 4K resolution. Siglos X-TRA Series feature the latest evolution of the award-winning 4k-Interpolation engine and now it tremendously improves the perceived details and also generates greater picture depth. The Siglos 2 and 3 X-TRA have successfully passed all the tests for the “THX 3D Display” certification. They also come calibrated to THX standards. 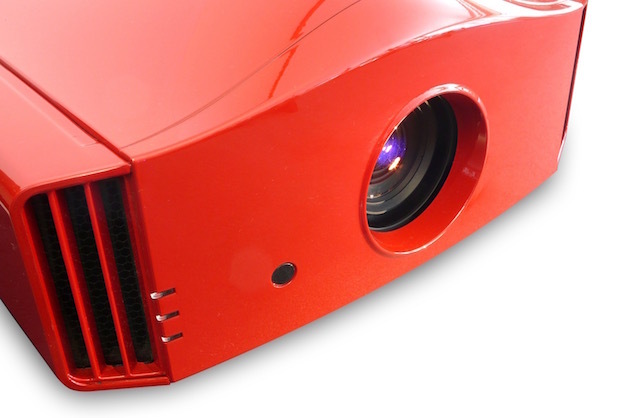 The artifact-free Clear Motion Drive allows a true-to-life projection using frame interpolation or inverse telecine computation. Enjoy live events, TV shows and your favorite movies as if you were just behind the camera. The Siglos X-TRA Series come with HDMI 2.0b connections, HDCP 2.2 and HDR compatibility. When a HDR content is input, the Siglos X-TRA also auto-detects the MaxCLL and MaxFALL HDR parameters so that the picture is much more natural and precise, optimising the 2,000 ANSI lumens output to obtain bright and contrasted pictures. It also supports Hybrid Log gamma generally used in BBC and NHK broadcasts TV programs and also in HDR streaming services. Dedicated to sharp pictures and precision, the Siglos X-TRA comes with new, high quality, Low Latency mode that can improve the thrill when playing video games, viewing virtual reality show or experiencing simulations. The Siglos 2 and 3 X-TRA come with an expert calibration menu for the most demanding users. The colour panel has been drastically extended to DCI-P3 colour gamut, making the picture to feel more vibrant and colorful. Thanks to the 6 presets, 9 custom picture profiles and the 19 precise color presets, it has never been so easy to obtain a perfect picture. Thanks to the new illumination system and optimized light engine, the Siglos 3 X-TRA culminates on its category with an absolutely stunning 1,600,000:1 Contrast Ratio and 2,000 ANSI lumens. 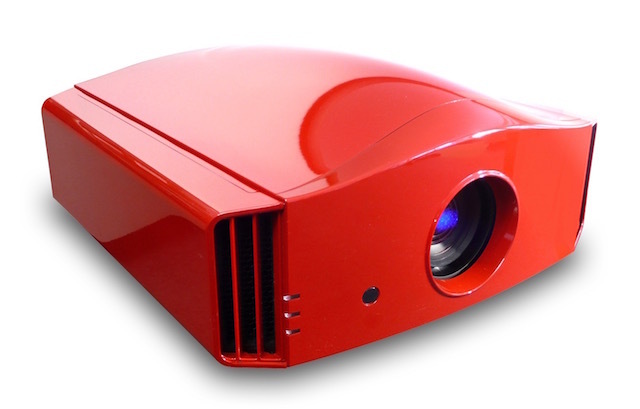 They can be used even with very large screens up to 240 inches diagonal, for both 2D and 3D projections. The Siglos X-TRA Series are available in the classic glossy white and the “Infinite Black” finish. Compatibility – HDR content auto detect, 4K streaming services and UHD Blu-ray disks Up to 4K60P. Native contrast ratio – 160,000:1. Dynamic contrast ratio – 1,600,000:1. CMS Functions – Yes (6-Axis). Colour Modes – REC.709, DCI-P3 and BT.2020. Picture Mode – 4 Presets + THX + 5 User Modes + 4 Export only Modes. Colour space profiles – 14 presets + 5 users. Inputs – 2x HDMI 2.0b inputs [with HDCP 2.2 and 18 Gbps transmission band]. Home Automation Control – RS-232 (Dsub 9) / LAN RJ45 /12V Trigger. Home Cinema Video Processing – High Dynamic Range (HDR) Picture modes with Perceptual Quantization (PQ) EOTF and Hybrid Log gamma HDR colorimetry and MaxCLL / MaxFALL meta-data auto-detect High quality Low Latency processing optimized for real time simulations and gaming Advanced blur reduction and enhanced 400Hz Crystal Motion® 4K Interpolation on 3 axis rendering (previously on 2 axis). 3D Compatibility – Frame Packing, Side-by Side and Top-Bottom – 3D anamorphic V-Stretch. Pixel Alignment – 1/16 pixel adjustment in 81 individual zones. Power and consumption – AC 110~240V 50/60Hz 360 W / 4.8 W in stand-by / 0.4W in Eco-Mode stand-by. B.E.S.T. 3D Passive polarizer (Standard). Very B.E.S.T. 3D Passive (Brighter with less ghosting). Life collection – Colours to suit your decor based on RAL classification – Add AUD$795.00. Siglos 3 X-TRA 4K UHD Active 3D Home Cinema Projector – AUD$19,795.00. Note: The Rosso Special F (Red) is not a standard finish and is available as an option.